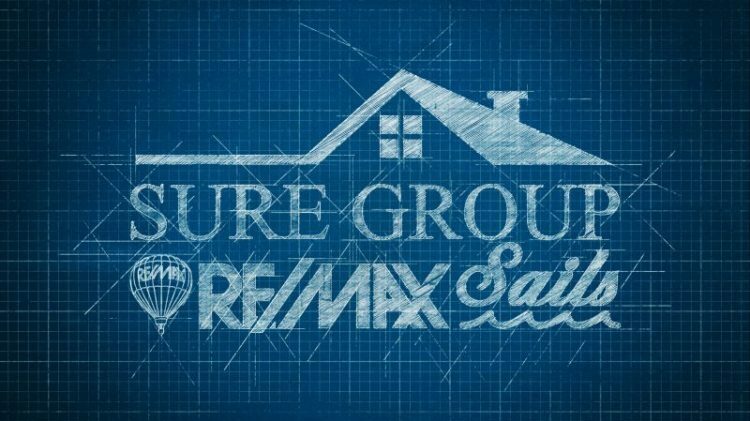 The SURE Sales Group is where professional sales, negotiation, and marketing go to work in the real estate industry. Whether you are looking to buy your first home, sell multiple investment properties, or have property management needs, we are more than capable of delivering the results you desire. Use SURE Sales Group search engine to find Greater Baltimore real estate by price, bedrooms and more!